Unlabelled It's official! 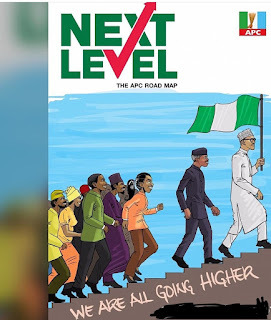 Apc unveils slogan for 2019 election "Next Level"
It's official! 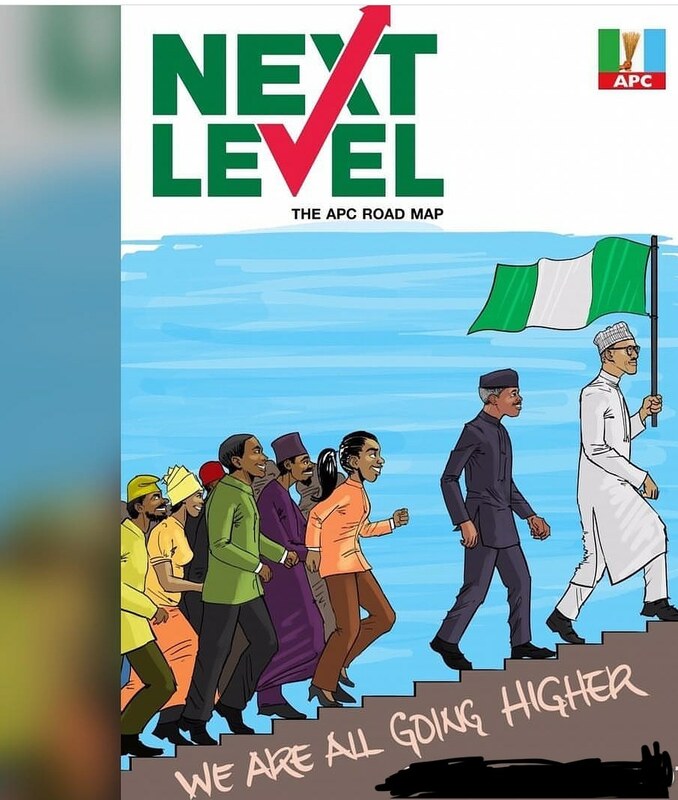 Apc unveils slogan for 2019 election "Next Level"